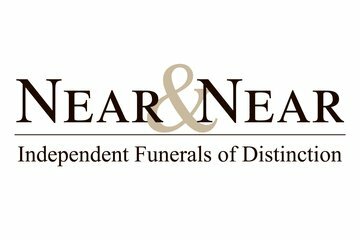 Compare funeral directors in Grimsby and read verified reviews on the UK’s online funeral resource. 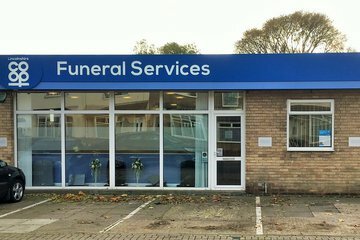 Use Funeral Zone Listings to find local funeral directors in Grimsby that meet your specific needs. You can organise the search results by ‘best rated’, 'nearest' or ‘most reviewed’. There is also a handy Google Maps feature so you can see exactly where each funeral home is in relation to each other. Anna and Mike have been so supportive through this hard time. They have taken away all the stress from us and pulled out every stop to meet our needs putting together a perfect funeral for our mum. Would highly recommend them without hesitation. Thanks for everything! The Funeral and everything connected was very well done, credit to all concerned. Michael Bryant and his team at the Grimsby Co-operative Funeral Service did myself and my much missed son Lee proud. Kind regards,Steve Brown.